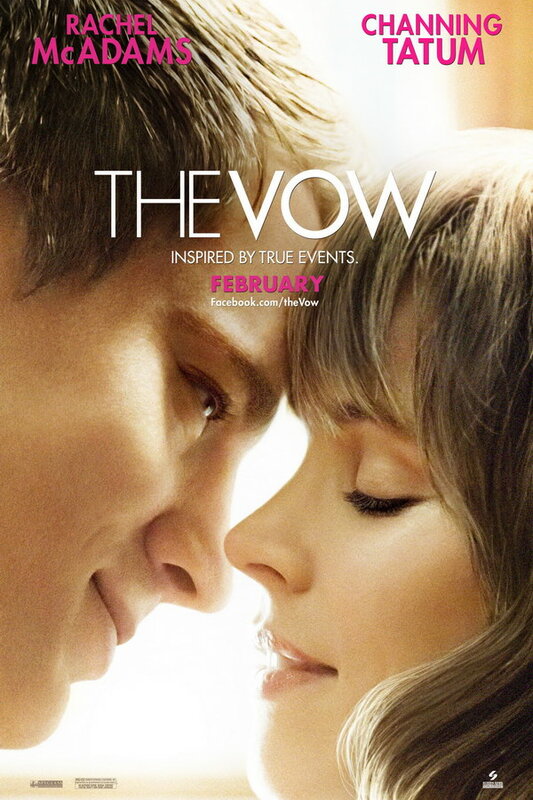 The Vow font here refers to the font used in the poster of The Vow, which is a romantic drama movie released in 2012. The movie is based on the true story of Kim and Krickitt Carpenter. The movie title in the poster is set in Futura. The word “The” is probably set in Futura Light and “Vow” is probably in Futura Medium. Futura is a commercial type designed by Paul Renner in 1927 and you can view more details about it here. In addition to The Vow, Futura typeface is also used in the following logos, movie posters or album covers etc., including: Au Bon Pain, Infinite Possibilities, Costco Wholesale, The Dungeon Masters, Little Big Shots, Witness The Tour, Github, Vertex, Gravity, Occupy Wall Street, Brooklyn Castle, Crazy Rich Asians, Fruit of the Loom, Big Lots, D&G.